Tailored for today’s cinema and beyond. Digital technologies have transformed traditional filmmaking and refashioned the market. New and innovative technologies in both production and post-production have paved the way for a more versatile, cost effective and advanced workflow. 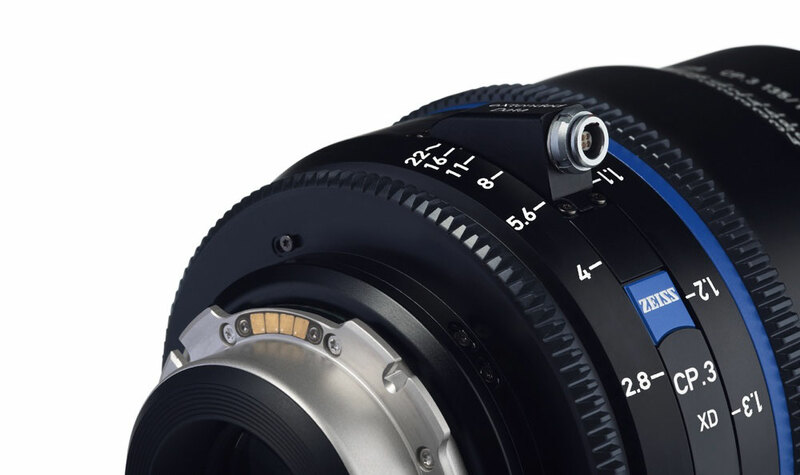 The ZEISS CP.3 family is the latest contribution from ZEISS to support creative and progressive filmmaking with an affordable, future-proof and premium quality lens set. 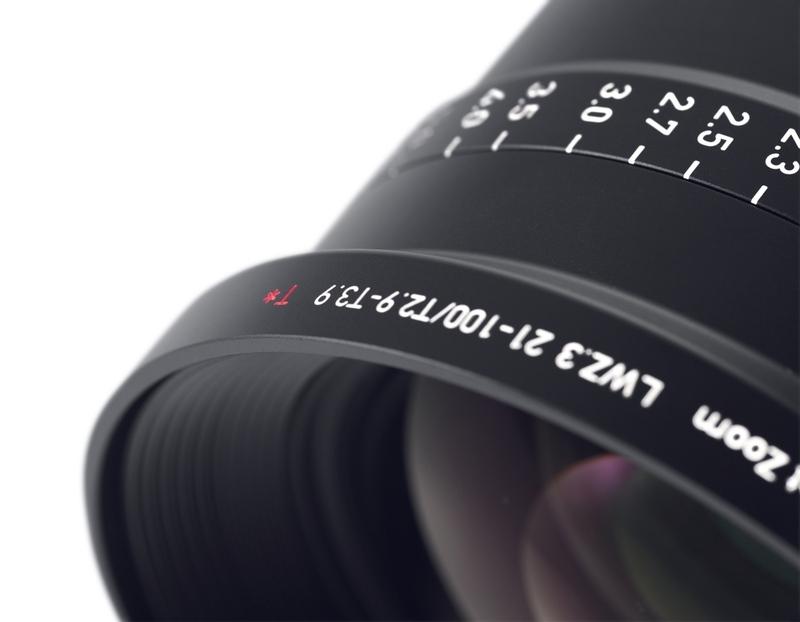 The ZEISS CP.3 lenses offer the perfect combination of high image quality and reliable usability. They exhibit the clean, crisp characteristics ZEISS is known for, together with an interchangeable mount system and full-frame coverage. The ZEISS CP.3 XD version features innovative and ground-breaking lens data technology to speed-up and simplify the workflow on set and in post-production. 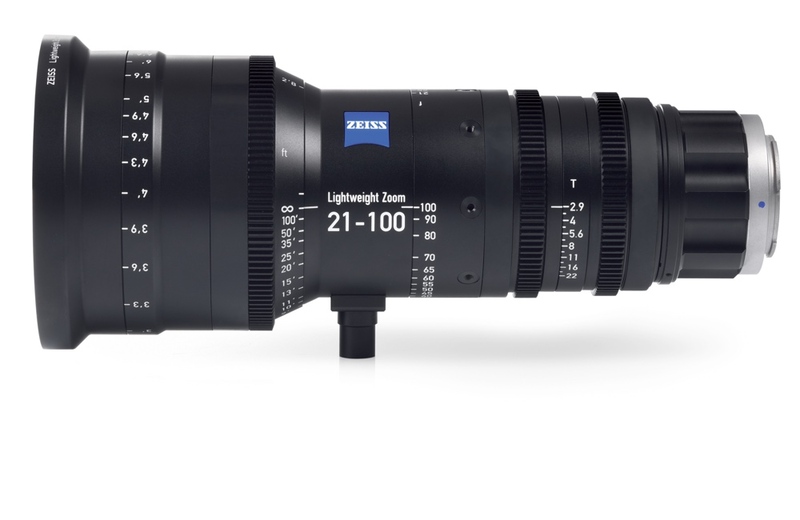 The ZEISS eXtended Data is a unique technology which is based on the /i* Technology and provides information about the lens’ distortion and shading characteristics in real time. With the ZEISS CP.3 XD lenses, even small productions on a limited budget gain access to the advanced techniques common in state-of-the-art, big budget films, commercials and television shows. • ZEISS specific lens data that contains precise lens characteristics. 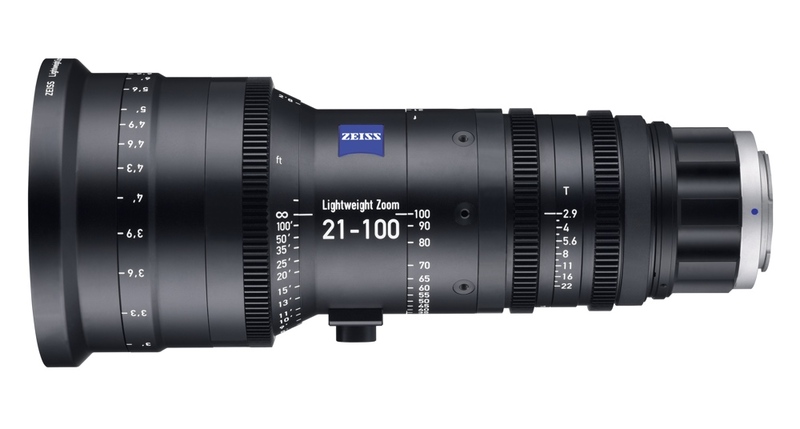 The new ZEISS Lightweight Zoom LWZ.3 21-100mm/T2.9-3.9 T* is a convincing choice due to its compact design and light weight. 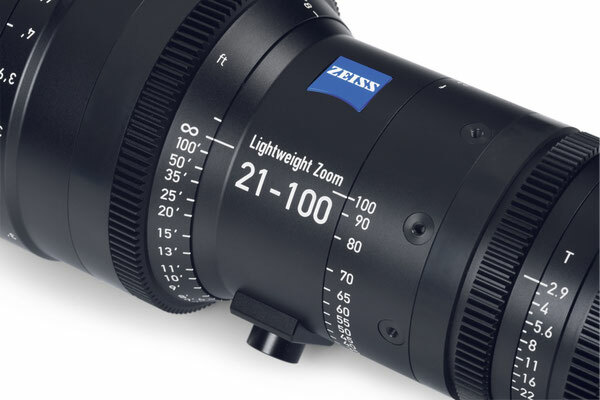 The ZEISS LWZ.3’s optical qualities, long focus rotation angle for precise focusing, and the high quality of the materials used in its construction make it the ideal lens for sophisticated film shoots for many different application scenarios. The new zoom lens is compatible with all common film cameras, and will be available starting January 2017. The zoom lens is well suited for budget-sensitive film projects. The ZEISS LWZ.3 is a great long-term investment because of its modern optical design in a compact and high-quality housing. Moreover, the ZEISS LWZ.3 is equipped with the well-known exchangeable mount - the so-called Interchangeable Mount System - with five different mounts for all current camera systems. Lightweight and compact zoom lenses featuring the Interchangeable Mount System (PL, EF, F, MFT, E).